When the weather is nice, Indiana affords some of the most scenic and satisfying challenges in its dirt biking trails. Imagine the freeing feeling of racing through the wilderness—nothing quite compares to it. Be sure to check out the local regulations before you head out, but these spots allow you to truly let loose. Here are five amazing dirt motorcycle trails in Indiana! 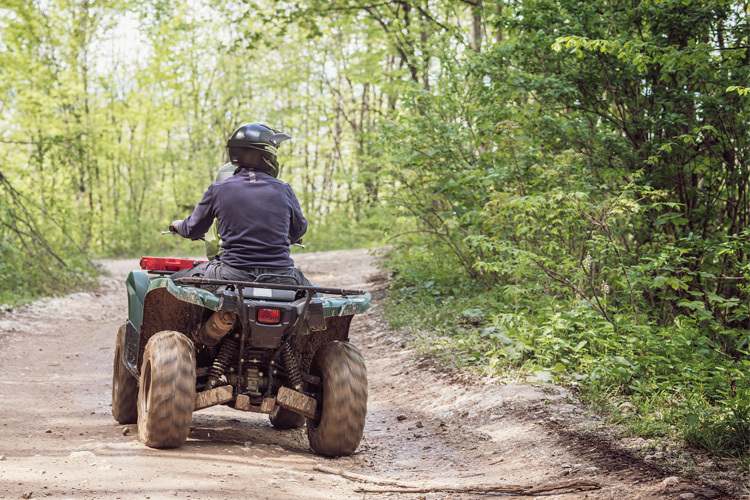 Head on over to Lawrence County Recreational Park in Springville, Indiana, this summer and experience some of the best trails Indiana has to offer! With over 60 miles of trails, there is a trail for everyone—from beginner to experienced. Ride through the open fields and feel the need for speed. Better year, check out LCRP’s well-maintained gravel roads. And for those who are completely new to dirt biking, check out LCRP’s “Dirt Bike School,” in which you get hands-on training and learn the techniques to stay safe, be responsible, and most of all, have fun! One thing to note: LCRP’s trails are strictly confined to dirt bikes and ATVs. No dune buggies or monster trucks and Jeeps to be found here! You can ride without worry. Before leaving, make sure to check out the Indiana Motorcycle Safety Memorial and Walk of Remembrance, located at the entrance. Head out to Badlands Off Road Park in Attica, Indiana, for a thrilling day. With over 800 acres, the views are absolutely breathtaking! The park offers multiple types of terrain and trails for all levels of riders. If you don’t have a bike or don’t feel like bringing your own, not to worry. BORP offers rentals at affordable rates! 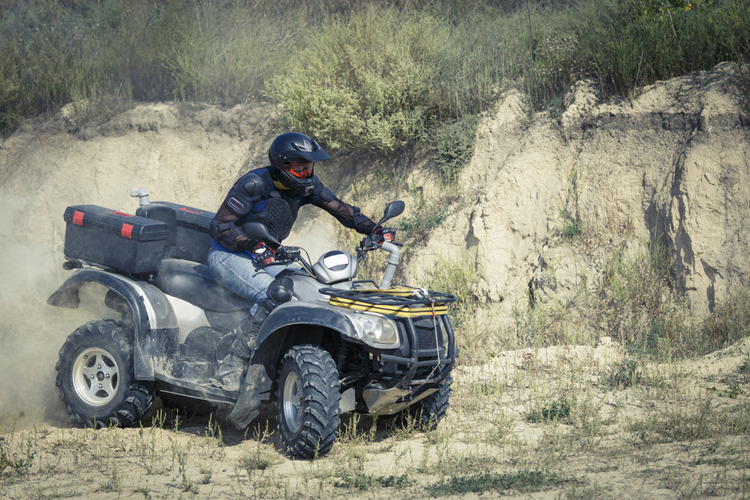 Are you more of a racer than a trail rider? Check out BORP’s full size MX track and put your skills to the test! Hungry after your ride? Check out Bob’s Burgers for some delicious, home-cooked food! Finding that you’re a bit sweaty and covered in dirt after your ride? One of the perks at BORP is that private showers are offered on site. 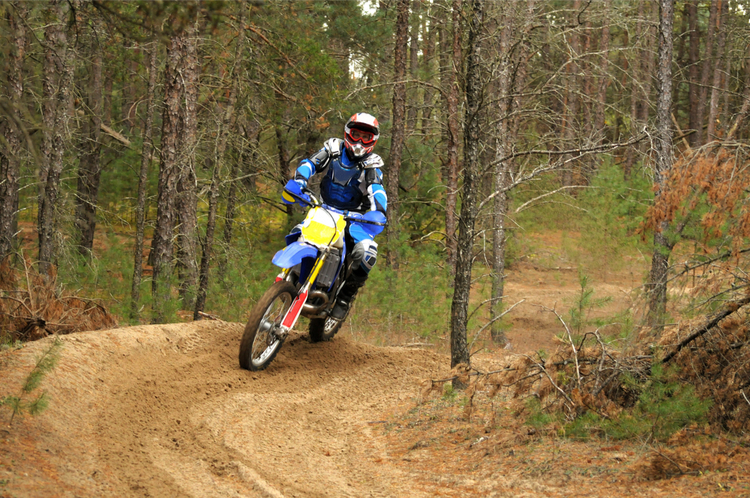 Check out the Redbird State Recreation Area in Linton, Indiana, for all your dirt biking needs! Trails are open seven days a week, year-round, as long as weather permits. With over 1,400 acres, Redbird was named after the Redbird Coal Mine and offers diverse trails for riders of all levels of experience. 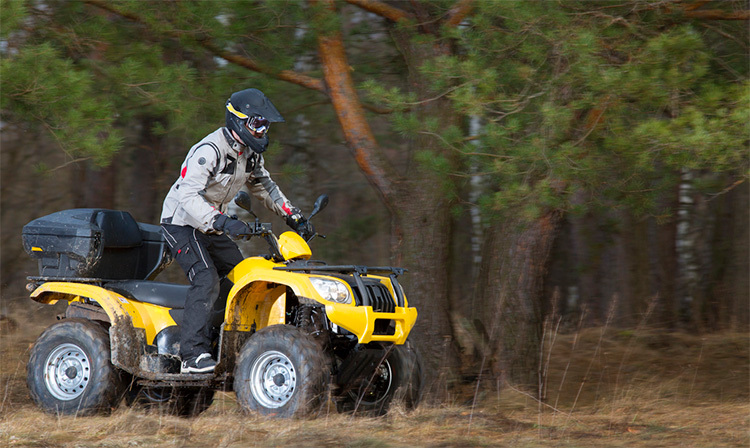 When riding, keep your eyes open for the more sensitive areas of land and reclamation areas. Located just outside the city of Muncie, Indiana, is Prairie Creek Reservoir. 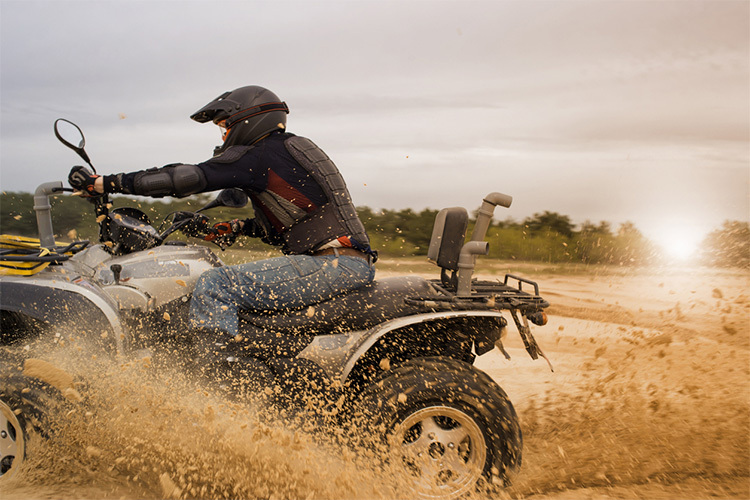 With just over 50 acres, PCR offers several ATV trails, gravel pits and mud. It might not seem challenging to those who are more experienced, but for those that consider themselves to be beginners, Prairie Creek Reservoir is an excellent place to start your dirt biking adventure! There are very few steep hills and jumps, which makes it easy to navigate. Ride along the sandy shore of Prairie Creek and take some time to admire the views while mastering your skills. Another excellent place for the dirt biking enthusiast is Haspin Acres in Laurel, Indiana. With 750 acres of hills and trails, Haspin Acres is the place to be. 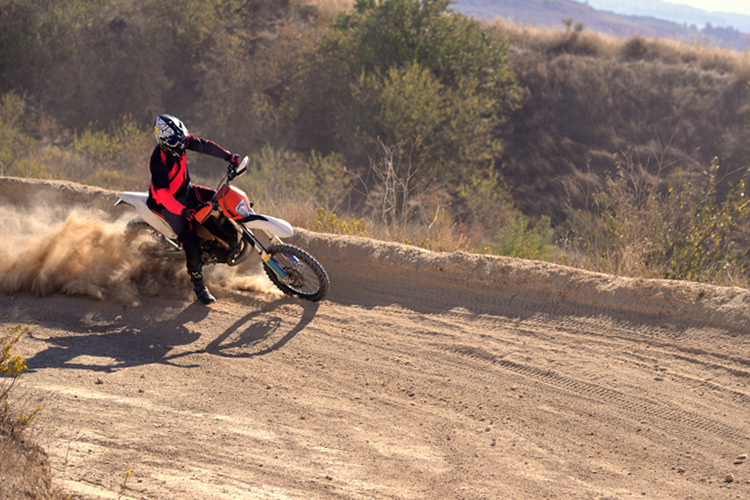 For those that prefer racing over trail riding, Haspin Acres offers a 300-foot drag strip, as well as two mud pits. There is also a motocross track that is over a mile long with step ups over 110 feet! This lovely place is surrounded by acres and acres of forest and is rustic Indiana at its finest. Children are allowed at the track, but must be accompanied by their parents and have signed waivers if under the age of 18. If something breaks on your bike, be sure to stop by and see Mr. Skids for repairs. Feeling hungry? Check out the Stone Hearth Grill for some delicious home cooking!